Ek Hazaron Mein Meri Behna Hai Song Lyrics from movie Hare Rama Hare Krishna, Best Sister Song Lyrics, This song is sung by Kishore Kumar, composed by R D Burman while lyrics are written by Anand Bakshi. This is a very beautiful song which is dedicated to all sister. 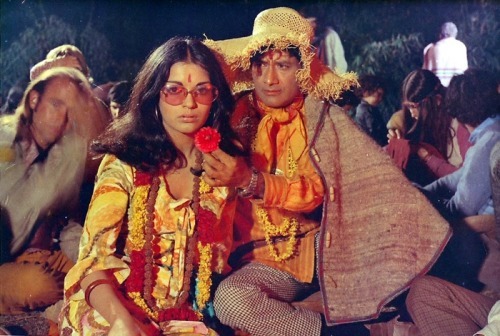 Hare Rama Hare Krishna film directed by Dev Anand starring himself, Mumtaz and Zeenat Aman. You can also find more Raksha Bandhan Song lyrics.